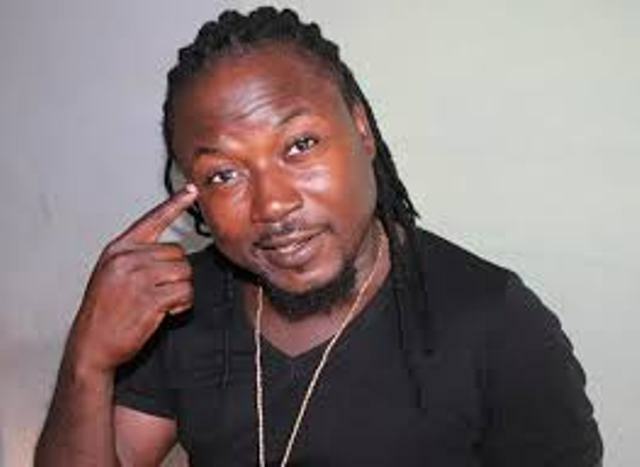 Ghanaian hiplife artiste, Richard Kwasi Siaw Akrofi, popularly known as Ex-Doe has said he won’t be perturbed if his girlfriend keeps on sleeping with other men. The ‘Daavi Mede Kuku’ hitmaker stated what matter is that she would come back to him after indulging in such act. He also disclosed his readiness to marry a woman who has already given birth. “If you are sleeping with someone that is my back case, all I care is you are with me so I won’t cancel our wedding or divorce her. About keeping the child from me, I will let her compensate me rather by buying me a sorry gift and deposit Gh10, 000 into my account so that next time she doesn’t keep certain things from me,” Ex-Doe said in an interview with MzGee on ‘Gee Spot’.